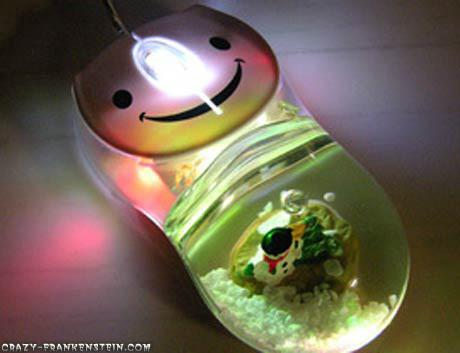 Enhancement computer mouse is a very necessary existence. 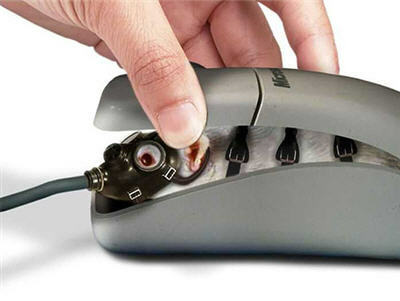 With the mouse, the job becomes easy to do on the computer. There was only "click", the command can be entered into the computer. 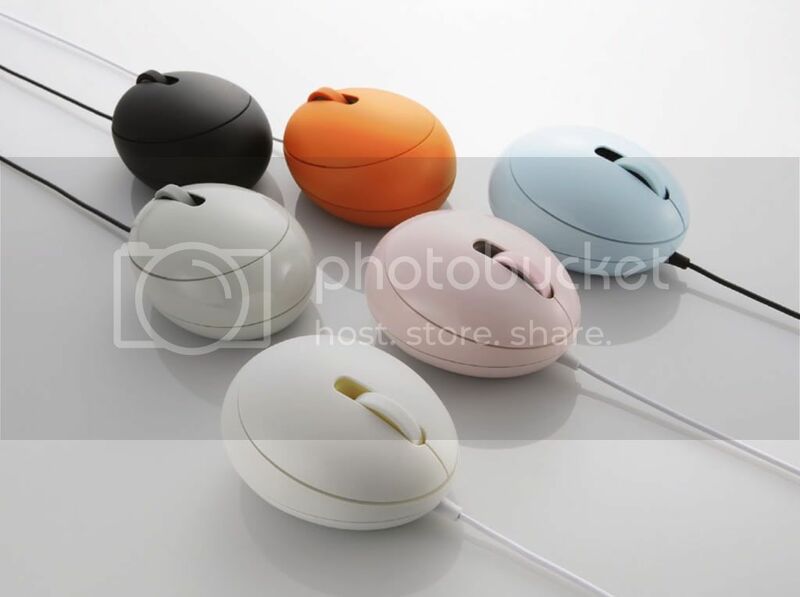 This time, I will share to you the existence of a collection of unique and funny mouse. Please see.